It's an evaluation tool. 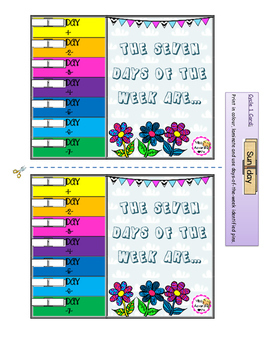 ESL teachers will have students pin their Days of the Week card to evaluate students' understanding of the song. 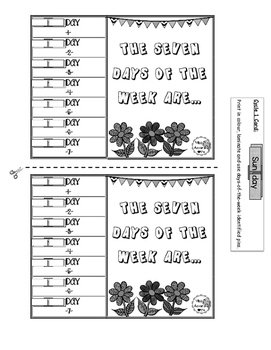 This pack also includes Routine Flashcards. There are two versions available: one in colour and the other is BW. 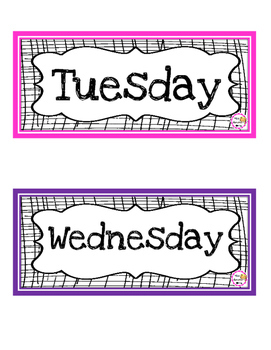 Have older students prepare the pins (with the days of the week stamped or written) for the young ones. I hope these will be useful!